Arrowhead Screen Printing, home of Third Degree Merch, offers affordable printing services without sacrificing quality. 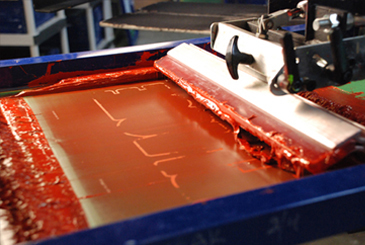 Arrowhead Screen Printing offers some of the lowest prices in the industry. If you find cheaper pricing elsewhere, be sure to let us know and we will do our best to beat them! Need your shirts right away? No problem! Our standard turnaround time is 7-10 business days, but we do have rush options available. 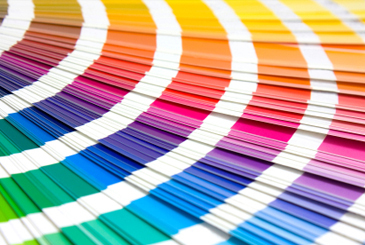 With more than 25 years of printing experience from our print manager, we have the knowledge and skill to handle any screen printing job brought to us. Whether you need 50 prints, or 50,000 prints, we can get it done. With our oversized option, we can print designs up to 17" wide by 22" high. 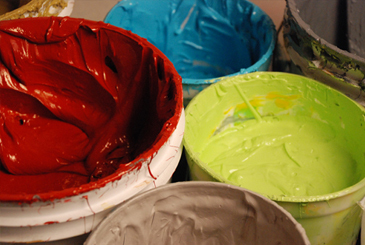 We typically use plastisol ink for all of our orders; however, we do have water-based ink available for our customers wanting a much softer feel. Our in-house graphics department can help you with all of your design needs, such as making changes to an existing design or coming up with something completely new.